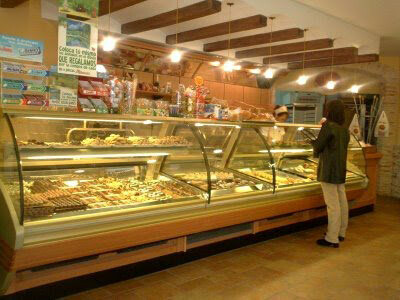 We are a bakery that makes and distributes a wide range of sweet and salty pastries. The development of each product stands out for its flavour and texture. Thanks to our work and customers acceptance we are leaders in our sector. We are a group of professionals at your service, with years of experience and whose primary goal is making quality products to grant our customers’ satisfaction. Our satisfaction is to know that each customer will always receive a personalized treatment and do our best to fulfil your request.